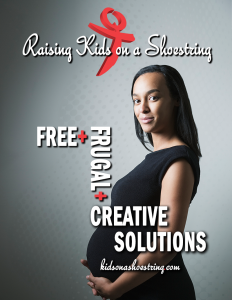 Feminists for Life is thrilled to announce our BRAND NEW “Raising Kids on a Shoestring” website filled with free and frugal resources, creative solutions, and practical support for pregnant women, expectant fathers, and parents — including adoptive parents and parents of children with special needs. We’ve never said that being pregnant, placing a child for adoption, or parenting is easy, but we continue to do our best to make it easier. You and I can help her get rid of that knot in her stomach — and replace her angst with joy. Our new “Raising Kids on a Shoestring” website is so accessible and easy for moms on the run to navigate! It is mobile and tablet-friendly. Supportive family and friends, as well as volunteers and professionals, will also want this online directory of practical resources and solutions. 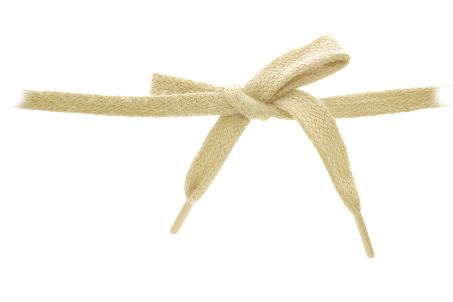 The “Raising Kids on a Shoestring” website should also prove to be an effective tool for pregnancy care centers, social workers, military chaplains and family resource centers on base, parenting support groups, food banks and shelters, and an array of counselors and advisors at colleges and universities and in places of worship. Abortion is a reflection that we have not met the needs of women. This is our biggest step yet to systematically eliminate the reasons that drive most women to abortion — primarily the lack of resources and support. Add to the national directory of free and frugal resources and creative solutions. Email your ideas to info@feministsforlife.org. Spread the word by downloading our new campaign ad in the “about us” section of the website and post it now at local libraries, employee break areas, grocery stores, pregnancy resource centers, places of worship, women’s resource centers, doctor’s offices and free clinics, at family resource centers on military bases, and all over campus. Make a tax-deductible donation now in support of this effort. Release of “Raising Kids on a Shoestring” website comes just in time for the beginning of the school year and in advance of Respect Life month. Organizations are encouraged to include the campaign ad in their newsletters and link to www.kidsonashoestring.com via their websites. It is because of YOU that we may help others in meaningful ways. FFL’s resources are FREE to those in need, but not free to us. Please consider your most generous gift to support our efforts for those at highest risk. Feminists for Life of America is a nonsectarian, nonpartisan 501(c)3 nonprofit organization. Women Deserve Better is a registered trademark of Feminists for Life of America.